The Drive Premium Guard Static Air Mattress Overlay installs over an existing mattress and secured with bed straps to keep the overlay in place. It supports a patient up to 250 pounds. The static mode circulates air under the patient and provides air flow holes to prevent heat and moisture build up to prevent and treat pressure ulcers. The static air also keeps pressure at a minimum to improve blood flow. 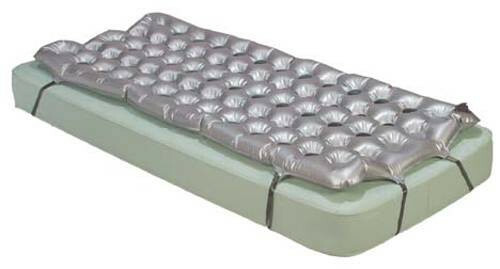 The Drive 14428 Static Air Mattress Overlay is easy to clean and is lightweight and portable. There are two built-in adapters for quick inflation and deflation. The pump is not included. 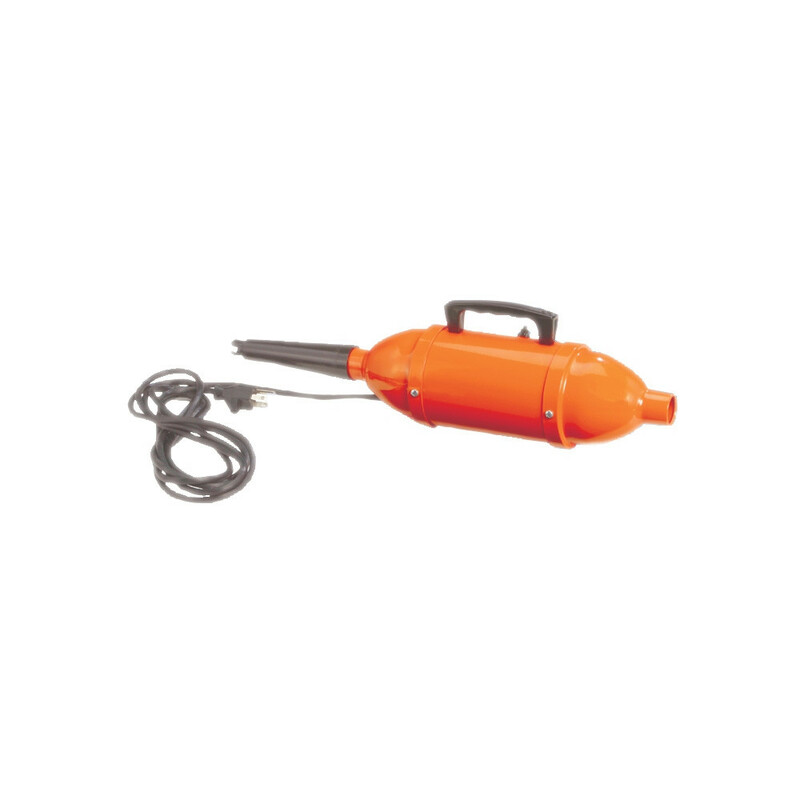 Choose from an electric or manual pump. 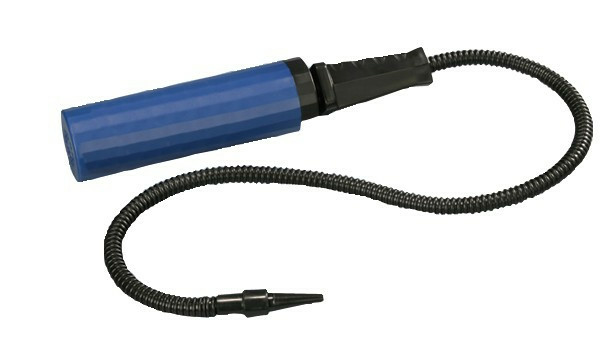 If you want alternating pressure, Drive Medical also manufactures the Med Aire Alternating Pressure System with the choice of variable or fixed pressure. 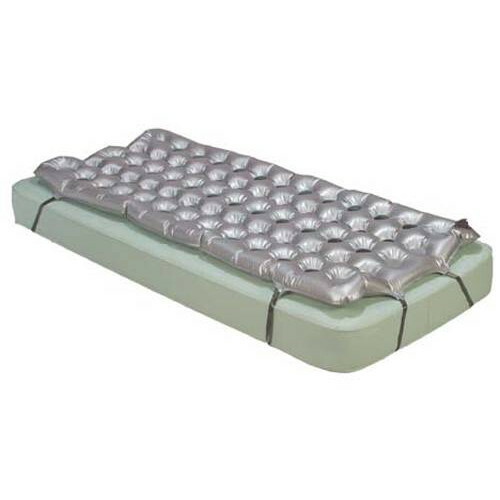 Does air mattress overlay require a special pump to air up? There is no special pump needed in order to pump the overlay mattress. good product by good co.